Bohemian FC can confirm that we today took the decision to withdraw from the IRN-BRU Scottish Challenge Cup following discussions with the FAI, the SPFL and East Fife. The postponement of Saturday’s quarter-final against East Fife at Dalymount Park presented both clubs and both associations with a logistical nightmare. We deeply regret having to withdraw from the competition but we feel that, given that the semi-final of the tournament is due to take place in 11 days’ time, the logistical and time constraints involved in trying to reschedule our quarter-final tie before then was an impossible task. With little scope to find an alternative date that suited both clubs and following discussions between our club’s board and the first-team management about the distracting effect ongoing disruption could have on preparations for the new league season, we agreed that we have to prioritise the start of our league campaign and thus regrettably withdraw from the tournament. We have done our best to accommodate this fixture, offering to extend our 2018 season into November and, when no suitable date could be found then, we agreed to start our 2019 season two weeks earlier to host the game on Saturday. It is of enormous regret that despite these efforts, the tie never took place. We wish to apologise to our supporters for the obvious disappointment this decision will cause – we too are extremely disappointed – but we hope they appreciate the reasoning behind it. 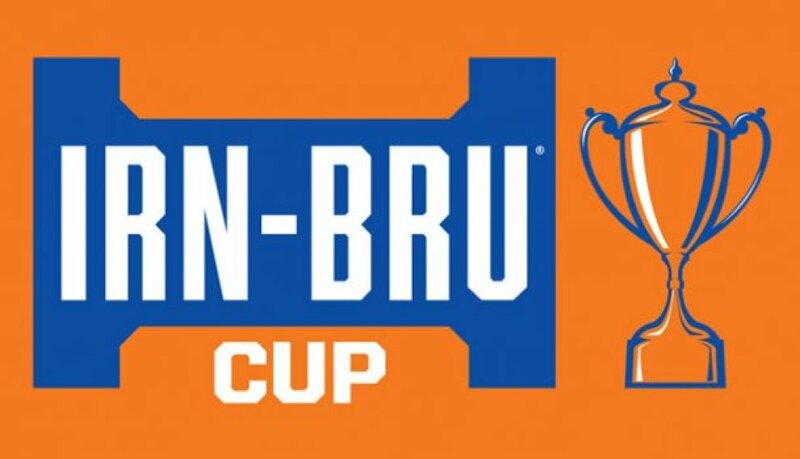 We wish to reiterate that as a club, we are very grateful to the SPFL for our inclusion in the IRN-BRU Cup despite the logistical challenges it has presented. Our supporters have enjoyed the camaraderie of the occasions of visiting Peterhead and of hosting Sutton United in previous rounds. These were memorable and unique days for our players and fans alike and it is of deep regret that Saturday did not provide us with yet another one against East Fife.  We wish them all the best for the remainder of the competition and the rest of their domestic season.